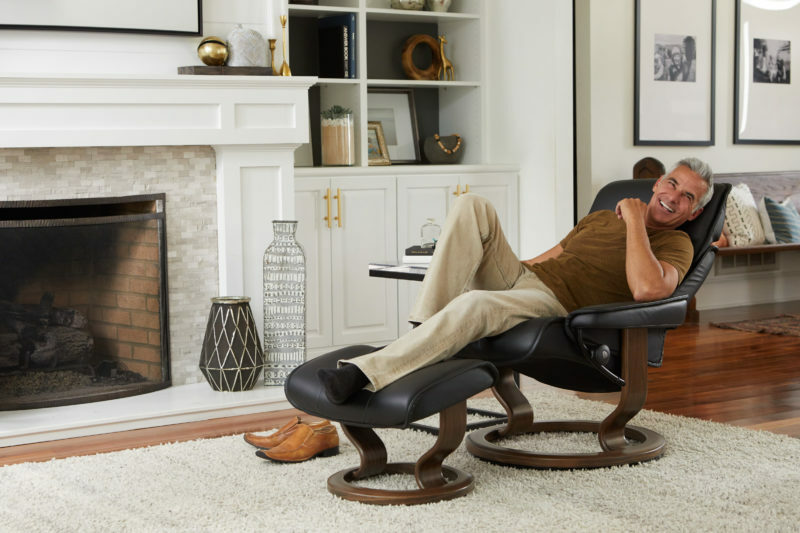 For limited time, Save $300 on already reduced prices for Stressless Admiral Recliners! Choose one of the 5 Paloma leather colours with your choice of wood and receive special savings. Limited Quantities in Stock. Please call to confirm. 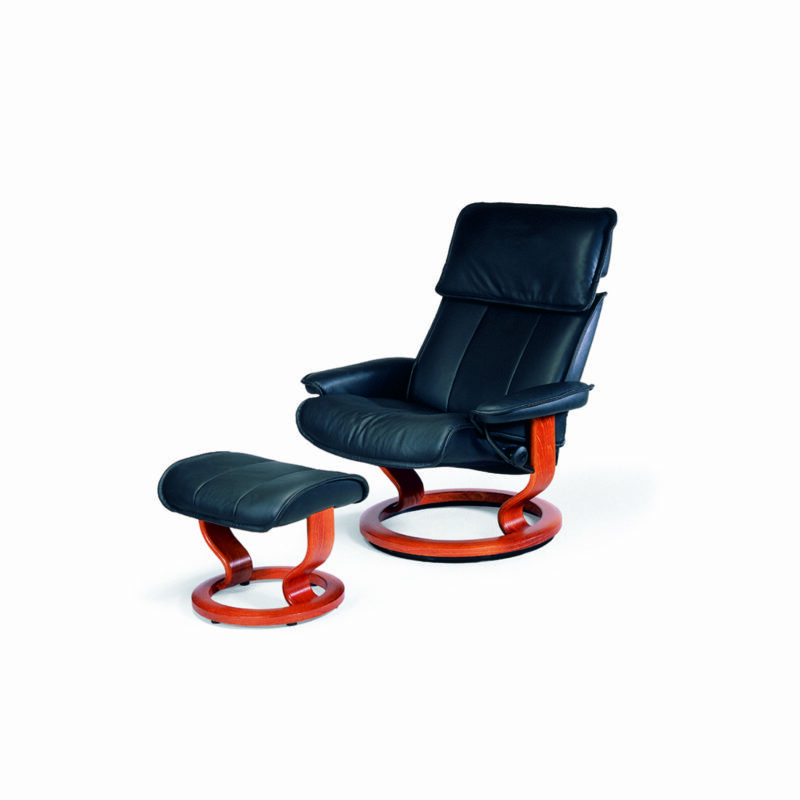 Matching Chairs: Stressless Admiral (L). 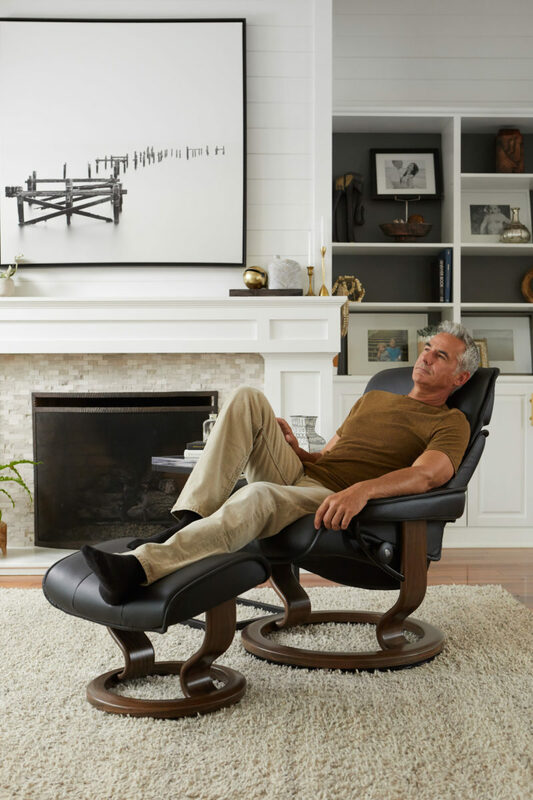 Click here to view all other Stressless products.